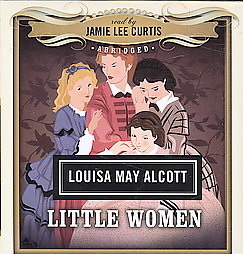 Based on Louisa May Alcott's own family experiences (and novel), LITTLE WOMEN, follows the adventures of Jo, Meg, Beth and Amy March as they grow up in Civil War America. 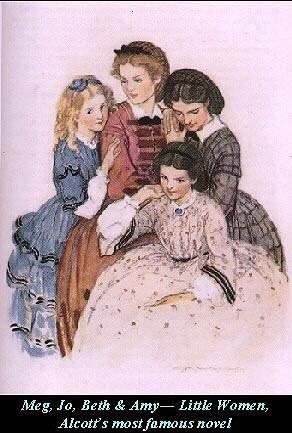 The beloved story of the March sisters is timeless and deals with issues as relevant today as when they were written. Now, this wonderful narrative has been brought to life as an exhilarating new musical filled with glorious music, dancing and heart. LITTLE WOMEN embodies the complete theatrical experience, guaranteeing a night filled with laughter, tears, and a lifting of the spirit. This powerful score soars with the sounds of personal discovery, heartache and hope -- the sounds of a young America finding its voice. In years to come, we are sure that hundreds of productions by schools and theatres throughout the world will make this stage adaptation of the American classic novel a classic musical theatre treasure in its own right.